The Licensed Taxi Drivers Association has started to look at a £1.25bn class action against private hire operators Uber. Working with legal giants Mishcon de Reya the taxi association that represents around 11,000 London taxi Drivers are planning to claim compensation for all 25,000 cabbies. The compensation for loss of earners is said to be around £10,000 for each driver over each year Uber were operating prior to their recent licence renewal. That could mean each driver would receive £50,000 before legal costs. The news was broken by Sky News earlier than expected as a meeting between trade representatives and legal firms is planned in the coming weeks. 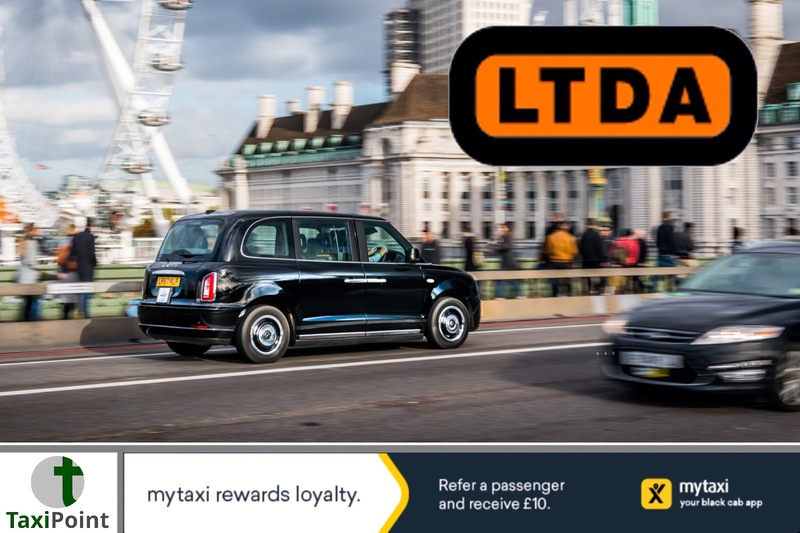 Steve McNamara, General Secretary of the LTDA, said:"We've been approached by a number of members to help them explore whether there would be grounds for a potential class action on behalf of all taxi drivers against Uber. "We are in the very early stages of obtaining legal advice from leading law firm Mishcon de Reya on whether this is a possibility. "We'll continue to do everything we can to support our members and taxi drivers across London by exploring every avenue to ensure they are treated fairly."